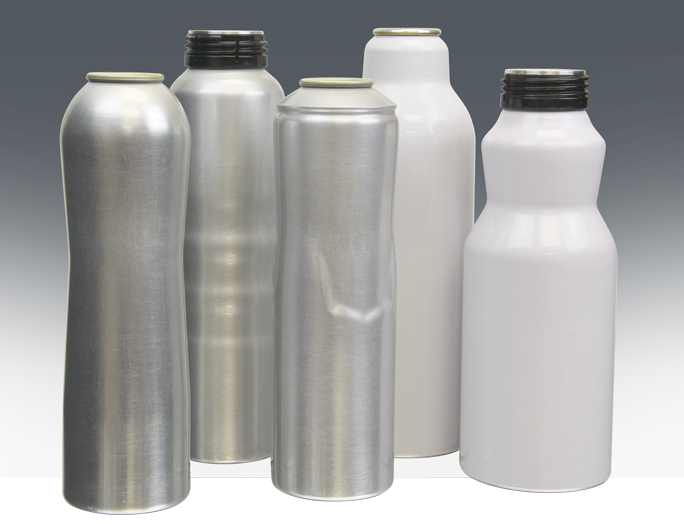 CCL Container develops and produces a wide variety of specialty aluminum packaging for a broad range of consumer products. The CCL Product Development Team is unsurpassed in its ability to design and develop breakthrough answers to the most complex challenges. They consistently uncover leading-edge aluminum packaging solutions to help create the next great market success.